Aside from a baby reindeer being born that we are getting Devon to name, there’s also been an exciting new project on Cotley Farm this year. 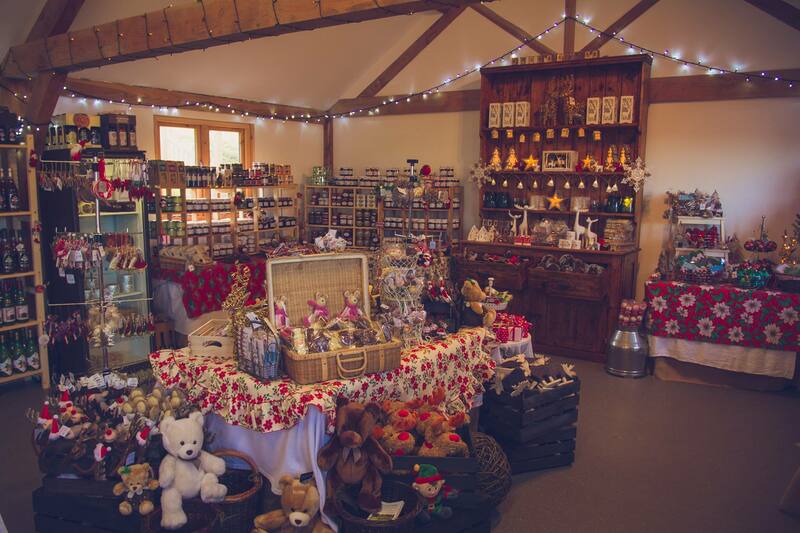 In the past few weeks, we’ve been working hard to get our brand new Christmas shop ready in time for our Night Before Cotley Christmas Tree Farm Officially Opens event on 25th November. Admittedly, it’s still work in progress, but in true “Challenge Anneka” style we’re determined and confident we’ll get the job finished in time (you can see photos of progress on our Facebook page). We’ll be selling all things Christmassy, such as homemade jams and honey, Christmas decorations and wreaths-you can even decorate your own wreath to then take home upon purchase (launch night only). If you haven’t got around to buying your Christmas presents yet, then it’s the perfect place to find unique and handmade gifts to go under your Cotley tree. This launch of the new shop marks the beginning of a new festively fun events calendar being offered by Cotley Farm for the first time. For a full list of upcoming events, visit the calendar on the Events page of our website. There is plenty taking place to suit all ages and we very much hope we will see you at one or more of these events.